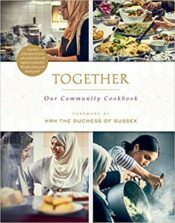 Share the post "Eating By Yourself Can Be Cool"
Share the post "The cookbook I never knew I always wanted, mostly"
Share the post "I want to own this book"
Share the post "Bringing a community back together"
Share the post "Dropping the Hammer"
Yes, she can be a little “extra.” But the food is delicious. Share the post "Yes, she can be a little “extra.” But the food is delicious." 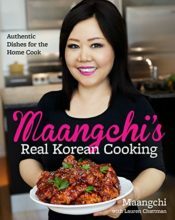 Share the post "This is a cookbook, but don’t read it for the recipes"